Does your current website look dated or need a brand new website? VISIONEFX can craft you a professional, mobile responsive website and is more affordable than you think. 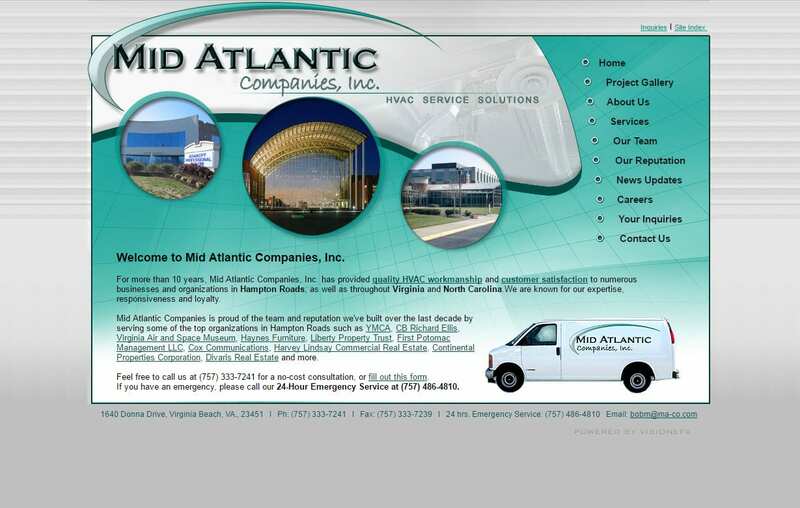 A new website design for your HVAC business keeps you ahead of the competition. With new SEO coding we are able to increase your ranking on search engines. Especially Google. Let us demonstrate how a redesign will increase your online exposure. Let’s get you seen over major search engines and social media. VISIONEFX, a Web design company based in Virginia provides services to national companies as well as small to medium businesses throughout the United States to include; custom web design, web development, E-commerce web design, Word Press web design, Joomla web development, SEO and Website maintenance services. Call: (757) 619-6456 or email info@visionefx.net.